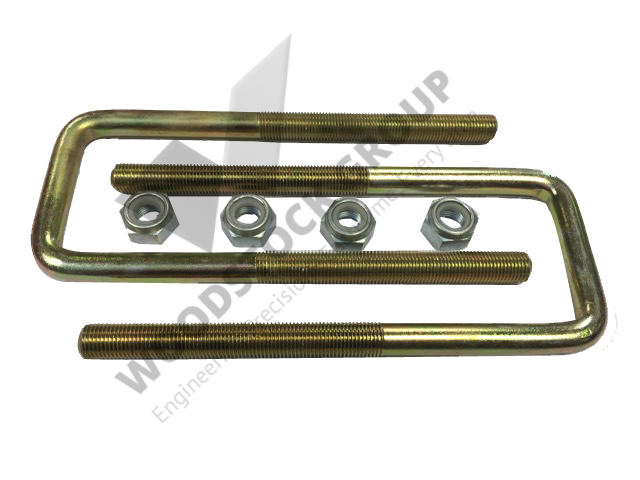 Woodstock manufacturer’s supply a wide range of products to various industries including Automotive, Marine, Dairy, Power Supply and Transmission, HVAC, Agricultural and General Engineering components. 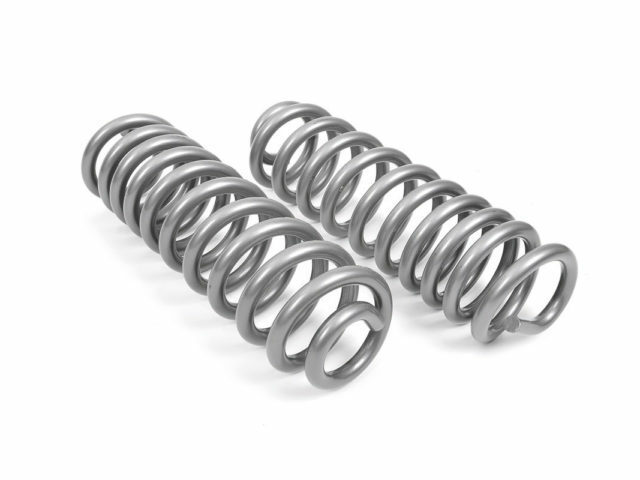 Manufacturer, wholesaler and exporter of leaf springs, multi leaf and parabolic springs. 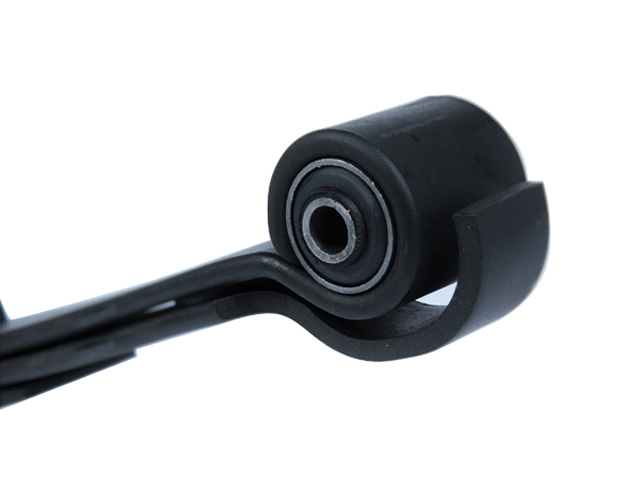 Specialists in all other front and rear suspension parts manufacturing such as U bolts, shackles, bushings, centre bolts, clips, ball joints, lower and upper arms, tie rods etc. 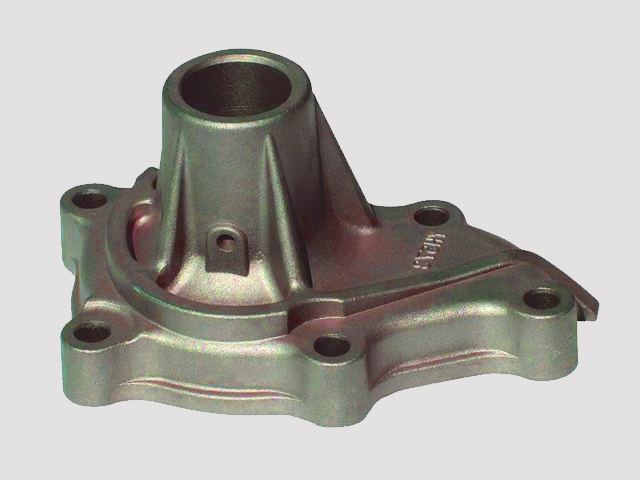 Manufacturer and supplier of all kinds of casting parts such as: sand castings, gravity die castings, pressure die castings and investment castings. 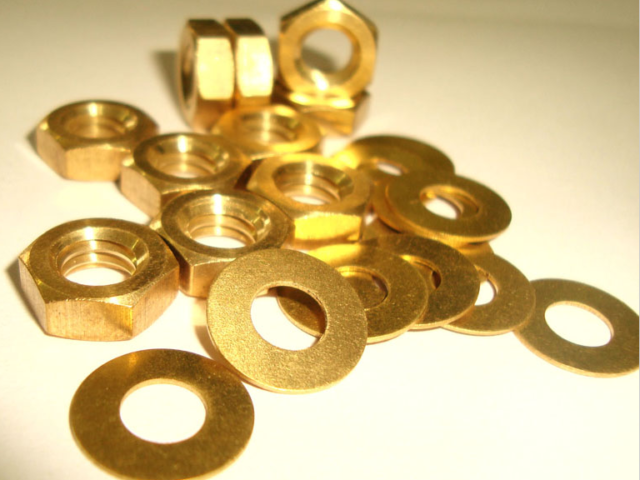 All types of brass components manufactured by our partners in India, such as: nuts, bolts, washers, elbows, plumbing parts, gas parts, precision parts, lighting parts, turned parts, casting parts, investment casting parts, forged parts, pipes and extrusion components etc. 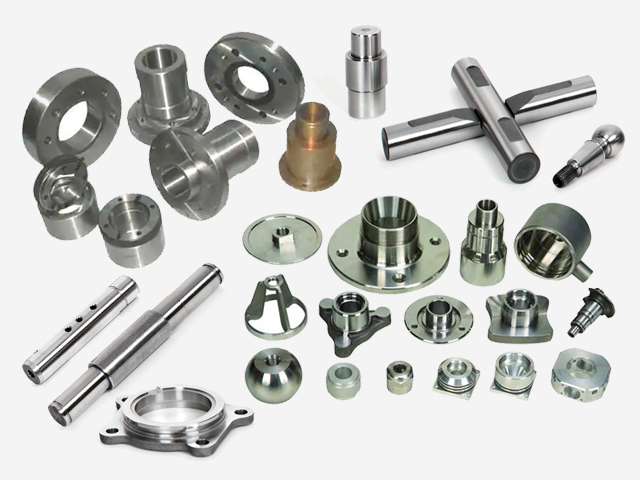 Specialists in machine turned parts in steel, ferrous steels, brass, aluminium, plastic, nylon and high temperature alloys. We make and supply engineering turned parts to the motor, aerospace, automotive, electronics, medical, security, dairy and motor sports industries. Manufacturer and Supplier of all kinds of U bolts, Round U bolts, Square U bolts, Arch U bolts, Forged U bolts and many more..
Manufacturers and suppliers of all types and sizes of coil springs for cars, 4×4 vehicles, vans and industrial applications.